OLED offers an unbeatable experience when it comes to response times, viewing angles, and contrast ratio. 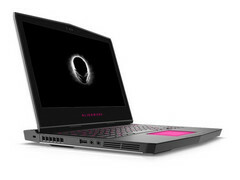 After making a very brief appearance on the Alienware 13 R3 and Lenovo ThinkPad Yoga last year, the technology has been lying dormant ever since to make room for narrower bezels and more incremental improvements to IPS panels. 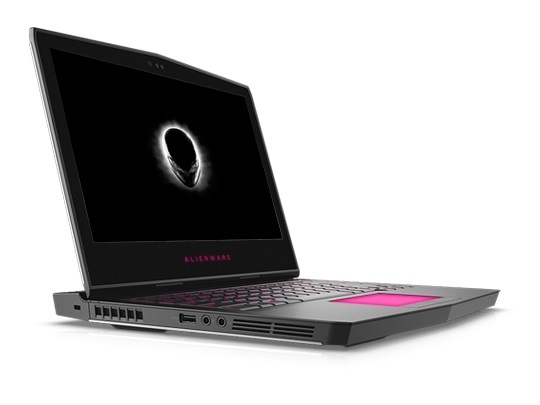 In early 2017, Dell launched an Alienware 13 R3 configuration with a pricey but impressive OLED display. We loved the panel so much that we said we'd "never go back" to IPS or TN because of its insanely fast response times and pitch-black contrast ratio. Apparently, Dell agrees with our sentiment. During an IFA 2018 preview, we were wondering why none of the new models on show were sporting OLED panels as the OEM had Alienware OLED laptops on display at CES a year earlier. It all boils down to supply because mass production of OLED panels continues to be expensive and very limited. Current laptop trends are favoring faster refresh rates, narrower bezels, and other incremental improvements to current IPS technology instead of a full-on switch to OLED. The successful XPS InfinityEdge is an excellent example of the race for narrower bezels and a more visually appealing design in lieu of OLED. The tidbit mirrors what we've heard from Lenovo. As the only two major manufacturers who offered OLED laptops in 2017 and 2016, their OLED plans were quietly swept under the rug without much of a trace. Nonetheless, Dell says it's prepared to reintroduce the technology again should OLED become more widely available in the future. Panel manufacturers apparently dictate laptop design much more than we had originally anticipated.